I shall be arranging a casual meet up for us all to discuss about Bitcoin, ourselves and Bitcoin Wales. Our past meetups have always had great people and great conversations! It will be an informal event held at Caffe Nisse (Tino’s Cafe). I hope you can all make it. It will be held on the 5th December at 2PM. 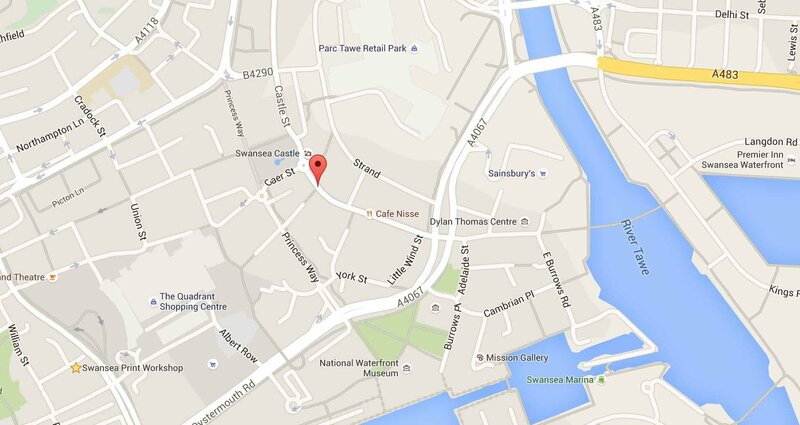 We will meet at Tino’s Cafe, 11 Wind St, Swansea SA1 1DP, Swansea.